If you have been thinking about undergoing orthodontic treatment to straighten teeth or correct jaw alignment, the first step is scheduling an orthodontic consultation at Liberty Orthodontic Centre. During the consultation we will actively listen to your concerns and address all of your questions, as well as discuss a treatment options that would best suit you or your child’s situation. 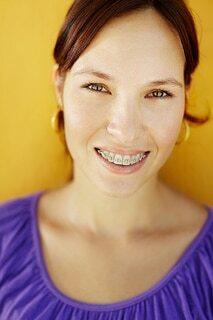 Can I expect any pain when getting braces? (Ask Dr. Rajasekaran about the ways we address pain management). Visit our website for more answers to your questions prior to your initial consultation. Dr. Rajasekaran and our team at Liberty Orthodontic Centre are happy to answer all your questions and concerns, and excited to explain all aspects of your treatment plan, as well as the expected outcome. We believe your orthodontic experience should be comfortable, hassle-free, and most importantly, leave you with the smile you’ve always wanted.